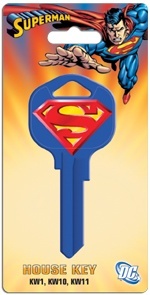 Offer your local sports fans their favorite NFL and NCAA keys in KW1/10/11 and SC1 keyways. 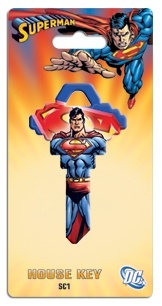 Officially licensed sports keys available for all 32 NFL teams and 65 NCAA teams. 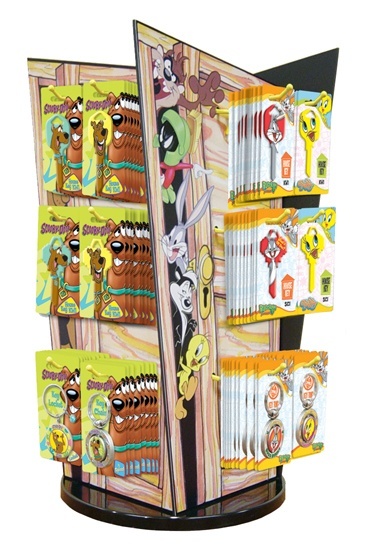 Counter and corrugated floor displays are available. 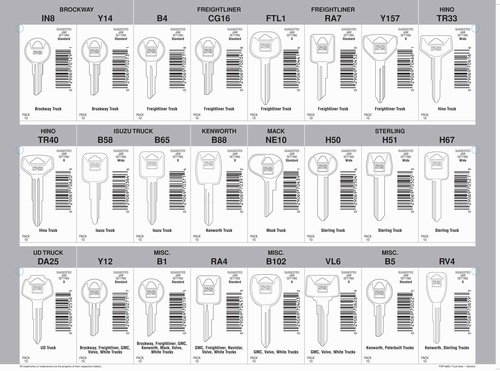 In addition to your standard key assortment, we offer the following key assortments to expand your key offering and increase you efficiency in finding special keys quickly and easily. 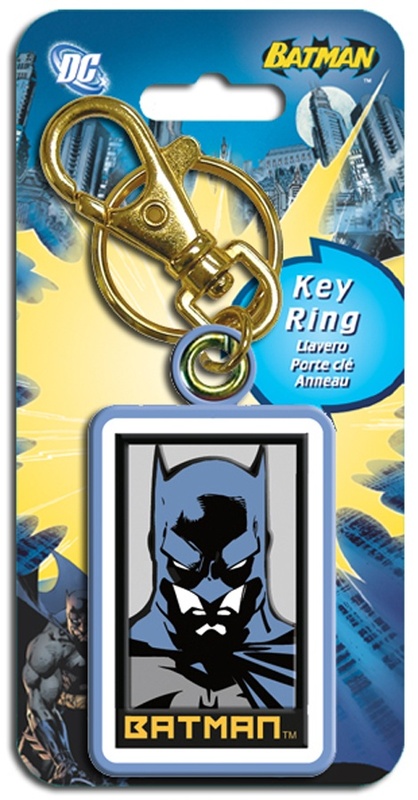 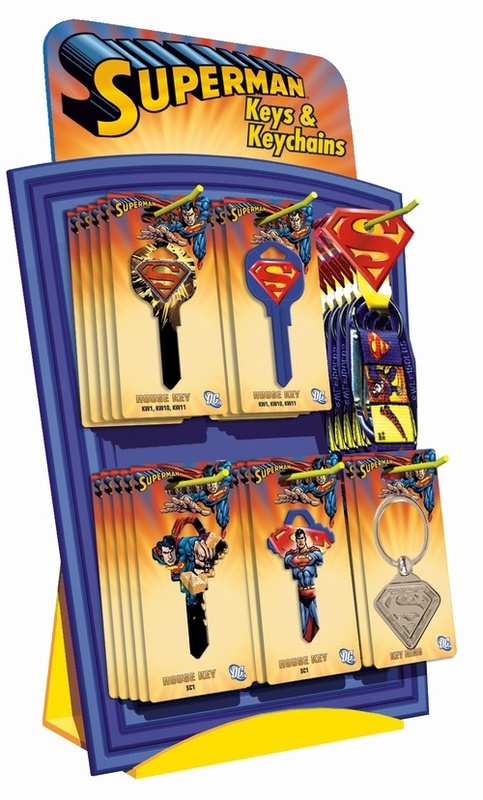 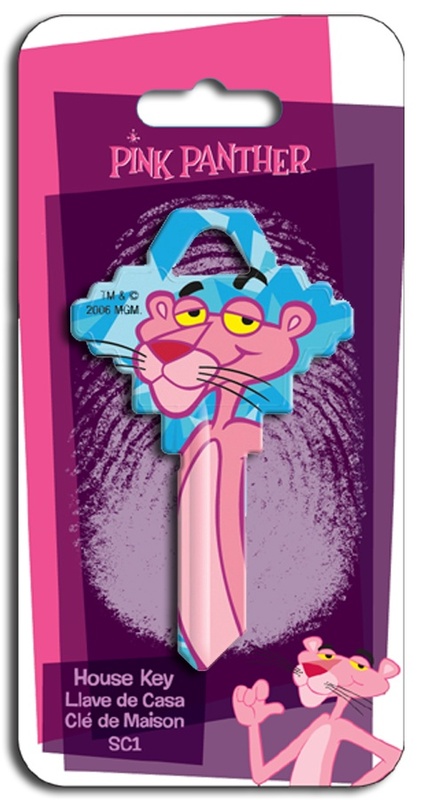 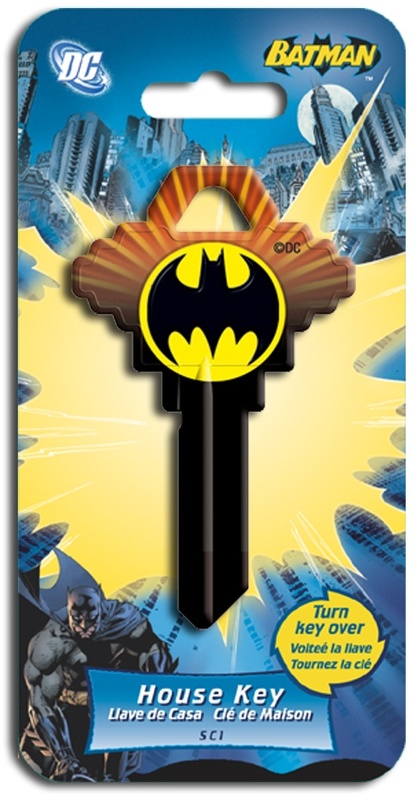 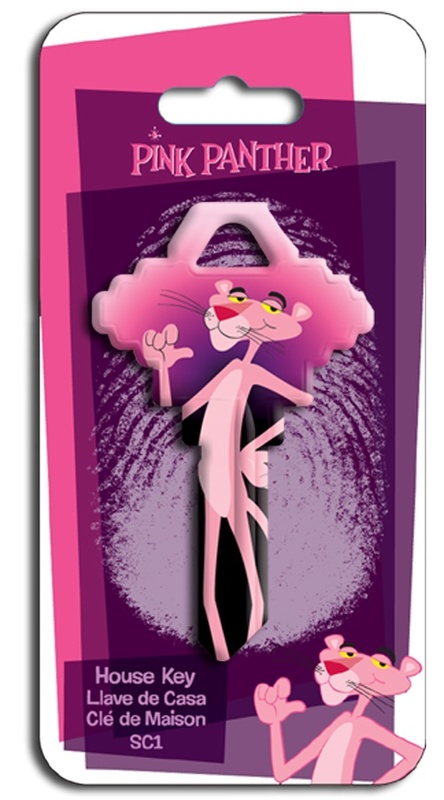 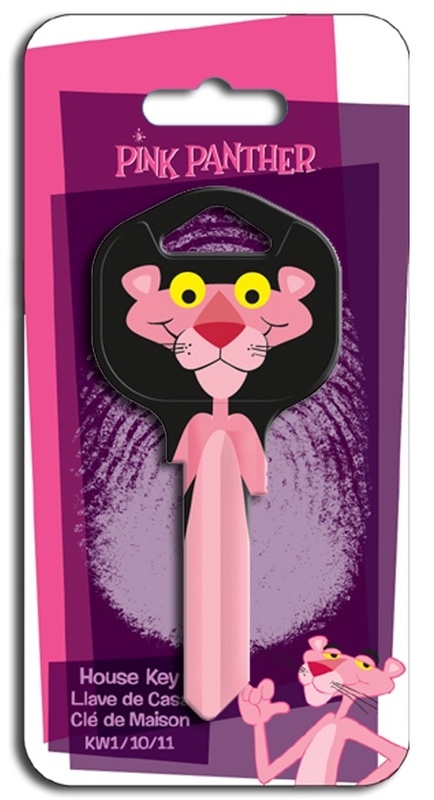 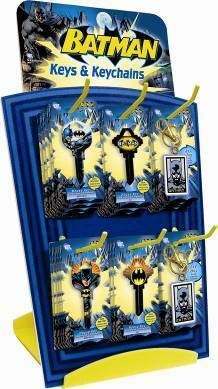 Each assortment includes a detailed panel card and key hooks. 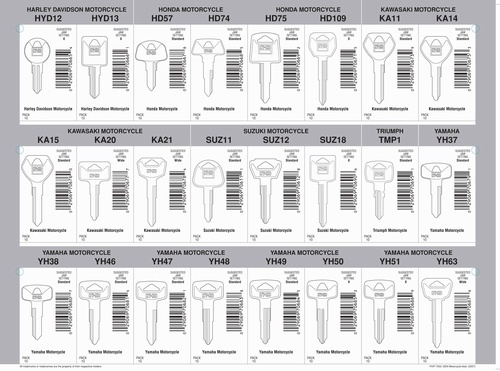 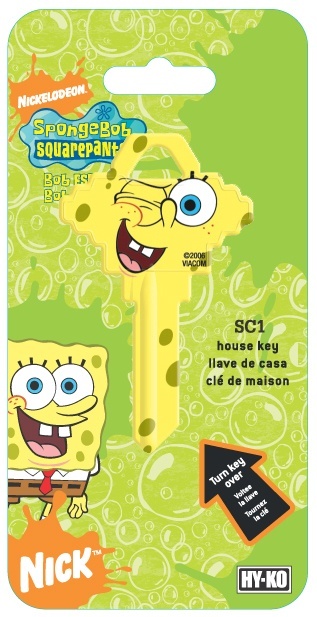 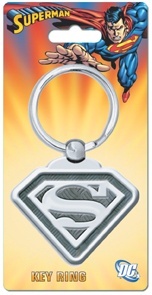 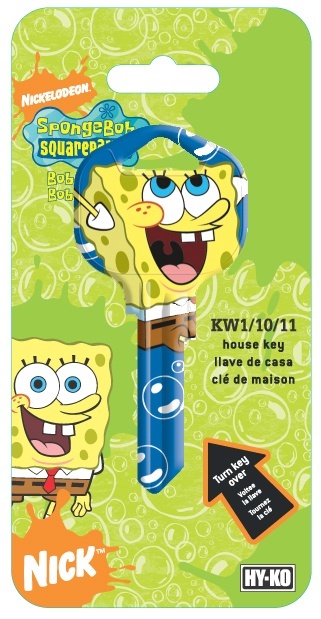 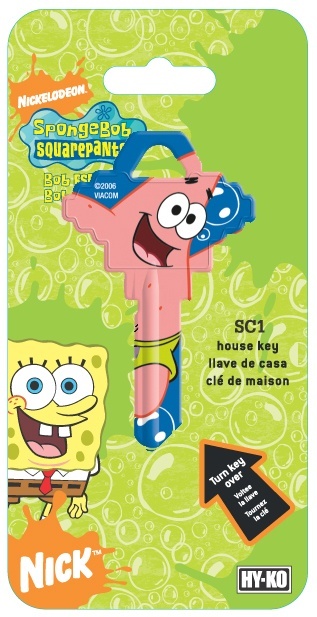 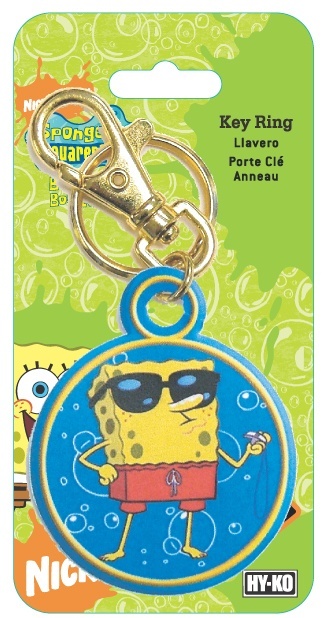 Here you may download information on a variety of officially-licensed and style key assortments available. 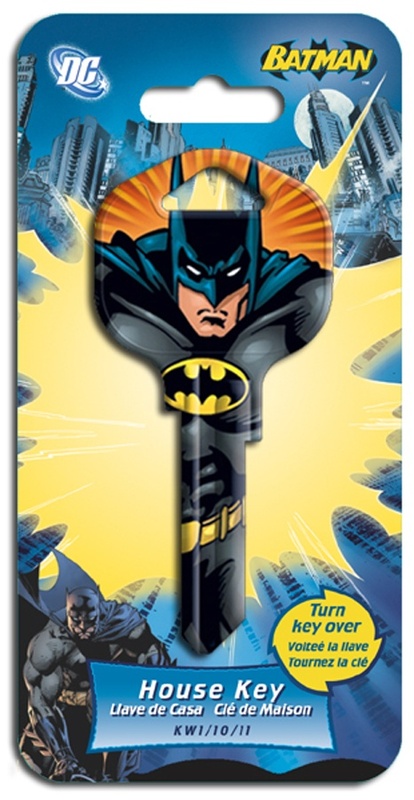 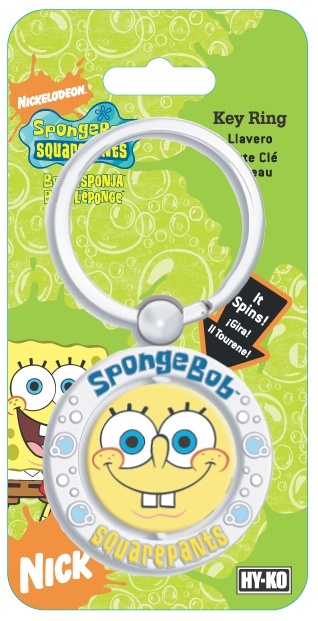 Hy-Ko holds the licensing rights to world-famous images of classic characters including several new licensing titles. 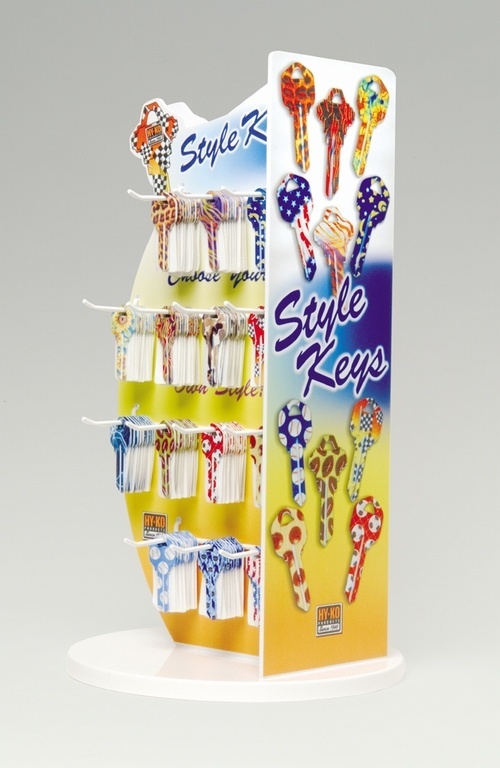 Each Assortment includes the items listed and a display. 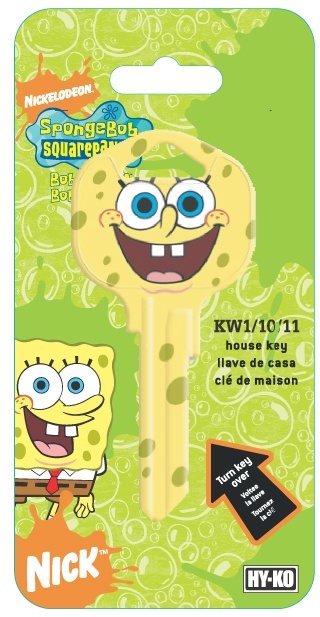 All Klinky keys are carded. 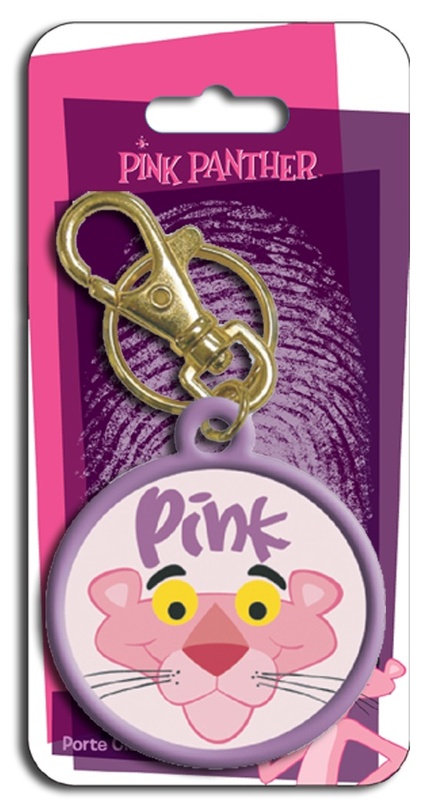 Click here for our Klinky sell sheet. 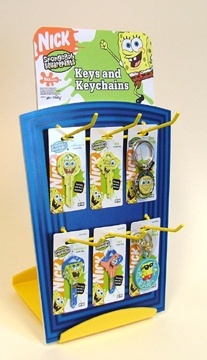 There are 18 unique Klinky designs, each available as SC1 or KW1/10/11. 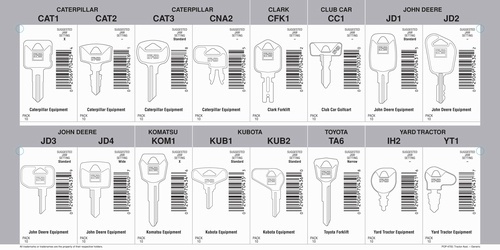 For the most up-to-date vehicle key blank list, use the Auto Key Finder. 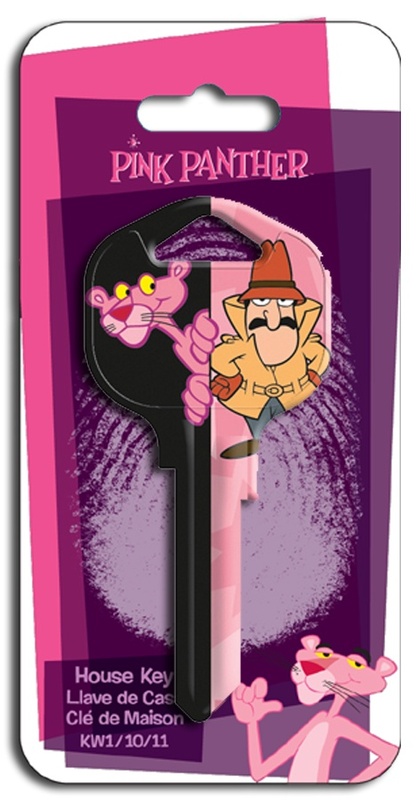 Includes most non-chip and ChipKey sidewinder keys. 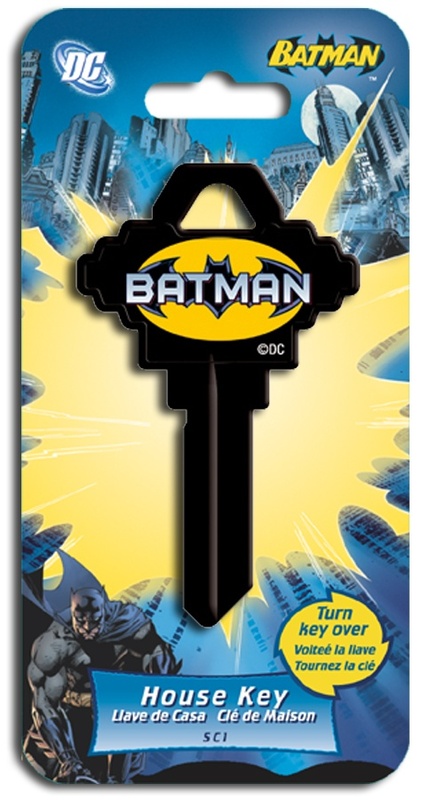 Includes cutting adapter for non-chip Mercedes sidewinder keys. 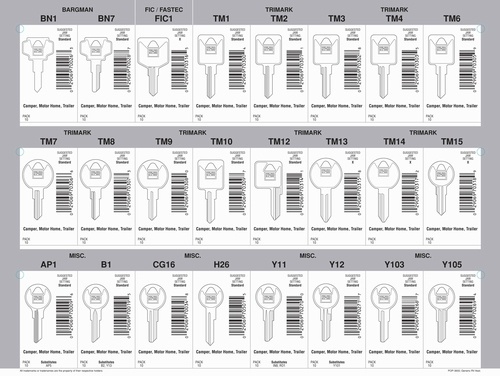 Update your current sidewinder assortment with the new A-Key ChipKeys.